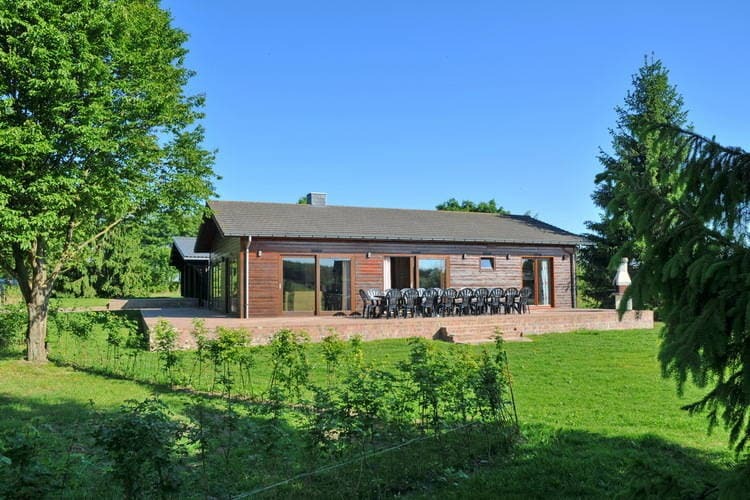 Houyet Book Online self catering holiday rentals & vacations abroad throughout popular destinations in UK Europe and Worldwide. 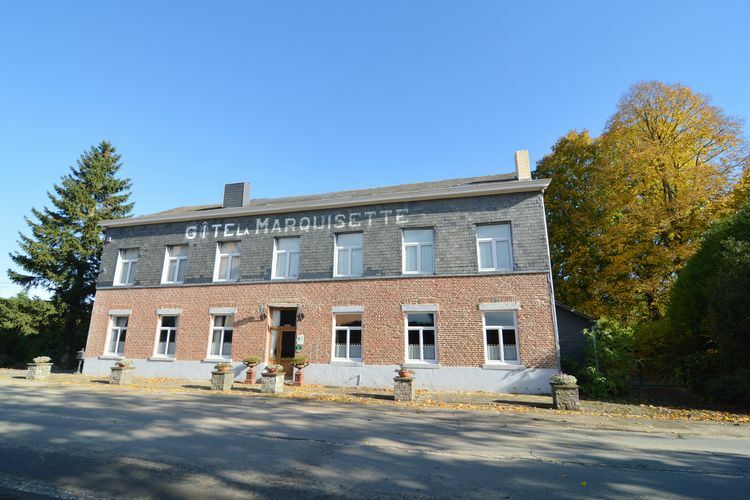 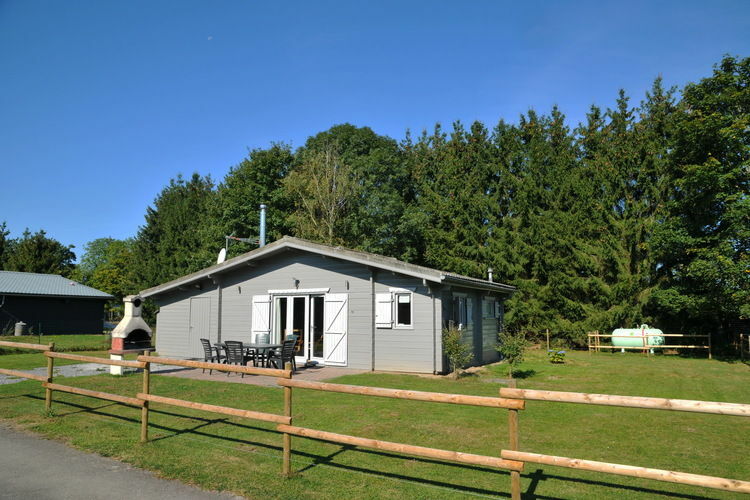 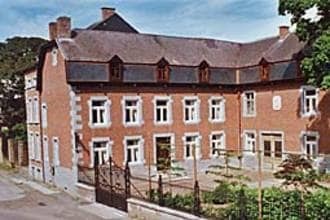 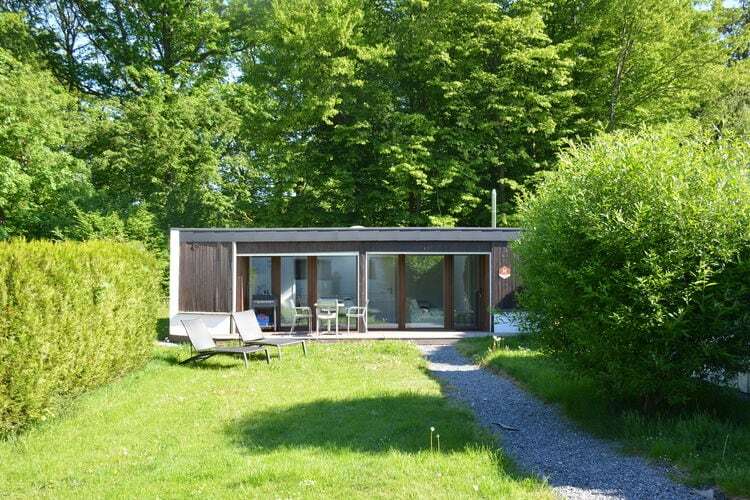 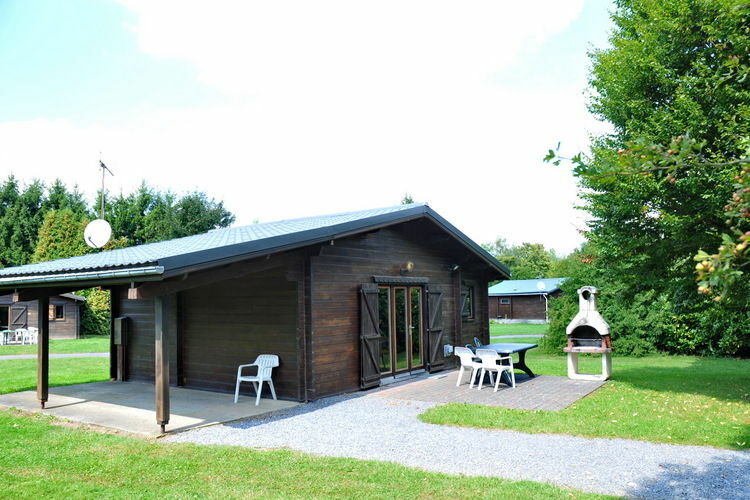 There are 9 Holiday Homes in Houyet Belgium . 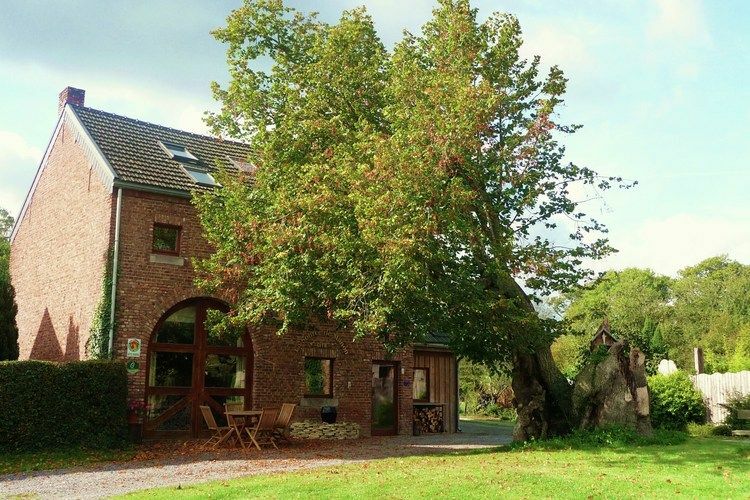 Charming lodging immered in nature. 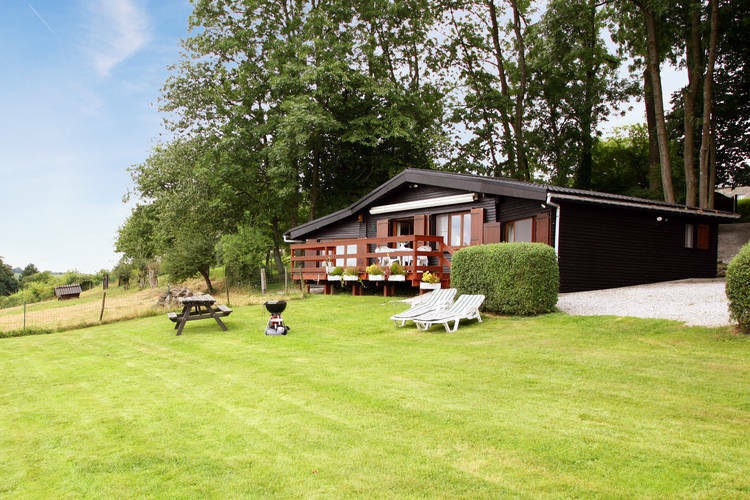 Comfortable chalet with a beautiful view. 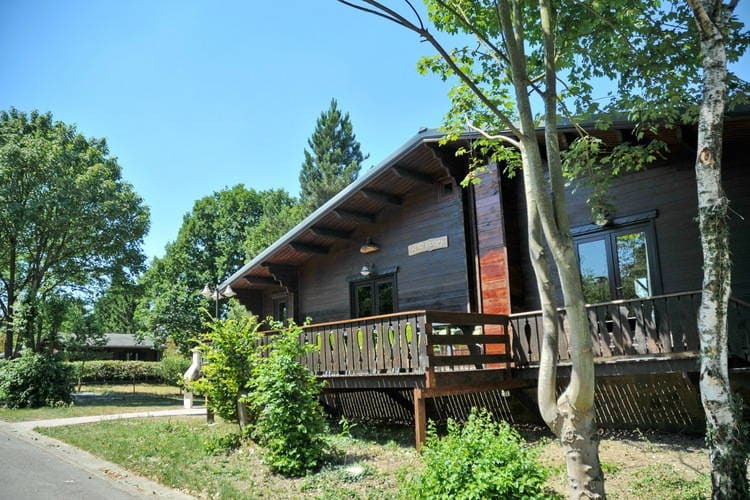 Spacious and modern furnished chalet.